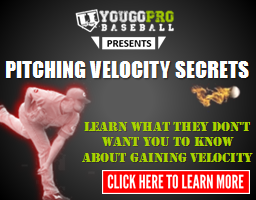 Below, I’ve organized 18 of the best baseball pitching drills, from my most favorite pitching drill (#1), to my least favorite pitching drill (#13). The way I look at it is, we are the doctor and if our mechanics get sick, we need to know the right medicine to give them. This medicine is the pitching drills. 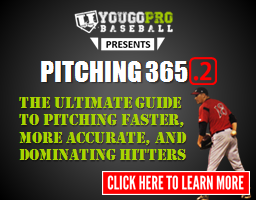 With that being said, here are the best baseball pitching drills that you can use to be a better pitcher. 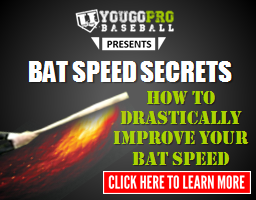 Do you really need to do pitching drills to get better accuracy? 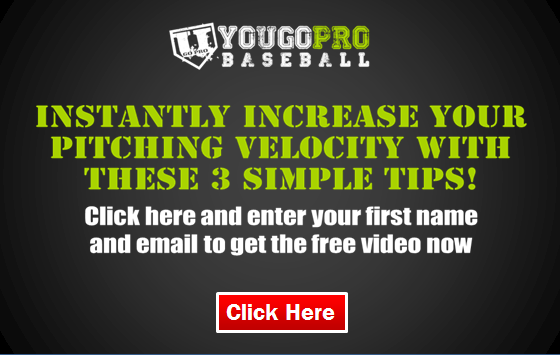 In this baseball pitching drills video I suggest otherwise and offer 4 tips to become more accurate in your pitching. This is a good one, although there aren’t any “real” drills in it! 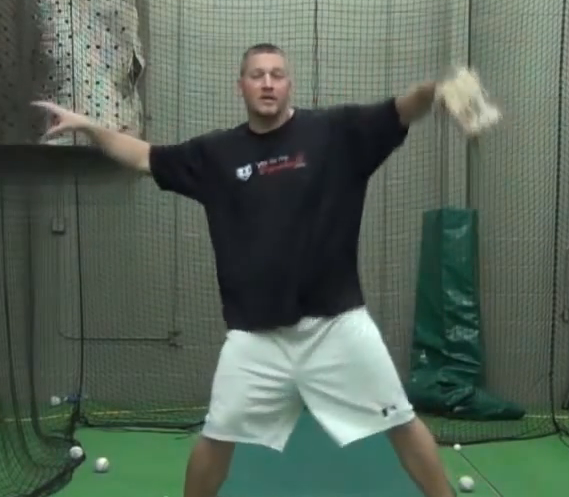 I learned this pitching drill from Coach Scott Birchler who was a high school coach at our rival high school but as I got older and made the transition from player to coach, he helped me a lot. 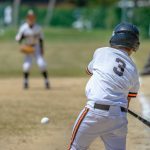 This pitching drill that he taught me is great for any pitcher who wants to be more consistent with their curveball or slider and fixes two of the biggest problems in guys who throw these pitches, dropping that elbow and not finishing the pitch. 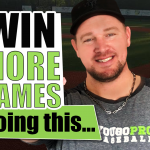 In this video I answer some questions about the King of the Hill Pitcher’s Trainer, one of which was “what type of pitching drills can you do on the King of the Hill?”. 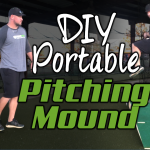 If you like the King of the Hill, and I definitely suggest this product for pitchers of all ages, then you can check it out at King of the Hill. 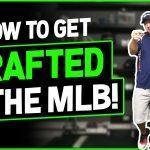 I really love this product because it teaches pitchers how to properly and efficiently get the most energy out of their legs. Throwing the Football can be used as a pitching drill. In fact, there are a few weighted ball programs out there these days. 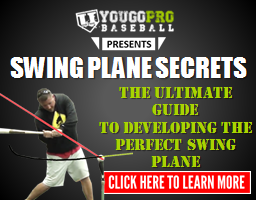 This could be used as a weighted implement to help get your arm stronger and to throw faster. Just make sure you don’t over due it. Remember, throw count is important even if you’re not throwing a baseball. 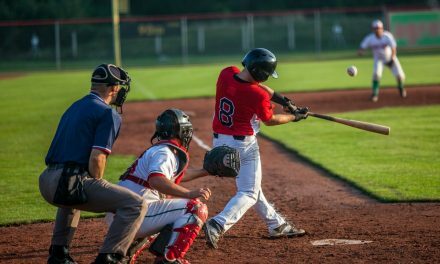 The Hop Back Pitching Drill is another baseball pitching drill that helps pitchers learn how to use their legs and create good angles. 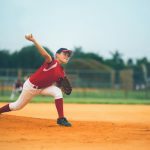 To perform this drill correctly, the pitcher has to learn how to stay inside of his back foot which is an important part of the beginning of the pitching delivery. In this video I share with you how to make a tool that you can use to work on your curve. What you do is screw two baseballs together. 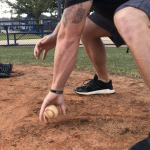 For the pitching drill you want to throw the balls in a way that they rotate tightly end over end on the axis in which you are trying to get your break. 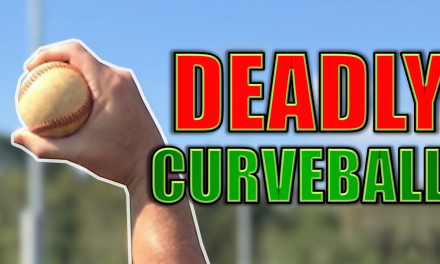 This tool and pitching drill can dramatically improve your curveball. 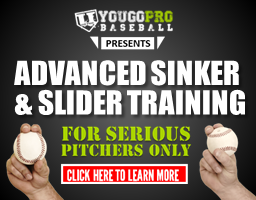 In order to do this pitching drill you’re going to need to build a pitcher’s balance beam. 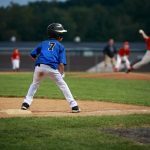 All you are trying to do with this baseball pitching drill is to be consistent with your alignment and work on controlling your body down the mound. 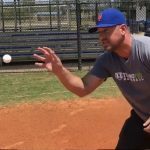 Stevie was my roommate/teammate for a few years in Minor League Baseball so when he made it to the MLB, I got to interview him. One of the questions I asked Stevie was, “what is your favorite pitching drill?”. 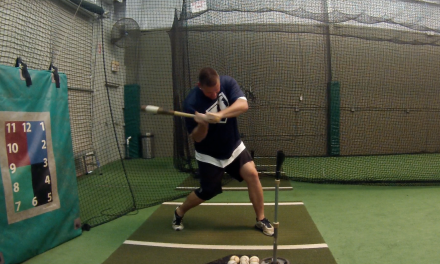 Here is Stevie’s answer and then a quick demonstration of the pitching drill. By the way, Stevie was a 2013 MLB All-Star! #16, 17, and 18 is coming soon, so check back. I just ordered my King of the Hill. How do I get a login to see my videos? I see your email here so I’ll go make you a login now. Thank you sir and your King of the Hill will be delivered shortly! In the meantime, I’ll get you that login so you can access the free videos that come with it. hahahaha yes some of them are old, thanks. I’m happy to hear you are still playing! Good luck this season man! Hey Sal, I made some videos on this. 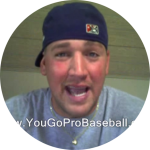 If you search on youtube “yougopro pick off moves” I’m sure a few videos will pop up for picking to the different bases. Thanks man! Hello John! I am one of your follower on YouTube and I really appreciate your videos!! Let me introduce myself quickly Im Gautier, 24y, Im french so baseball is not the most famous sport in there but I really like baseball game. I just started to play so I don’t play very well and your videos help me a lot! I wanted to thank you for that! This is my first time I check your website and it seems very interesting so thank you again for all the stuff you put online!